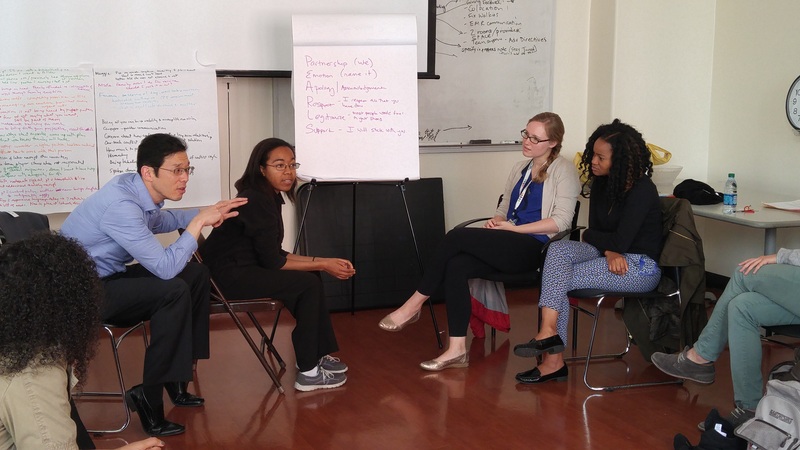 Mission: To train a diverse group of pediatric residents to lead advances in health equity for children. Community based project: Over the course of their residency, PLUS residents partner with community organizations to participate in a project to help meet a critical community need. At the end of their residency, PLUS residents are expected to give a grand rounds presentation at Zuckerberg San Francisco General Hospital to share their project. Mentorship: Each PLUS resident is part of an advising pod, with a dedicated faculty advisor. Each pod consists of residents from each PLUS year, as well as PLUS alumni. Meet our mentors here! Individualized development plans: Each PLUS resident is asked to create and maintain an individualized learning plan. We revisit the IDPs throughout your 3 years with PLUS to ensure residents are strategically working to develop leadership and clinical skills. Our residents, graduates and faculty consistently tell us that the best things about PLUS is the wonderful community and network. We have over 50 graduates working all over the country - all over the world, in fact! - forming a tight network of advocacy and support. We are thrilled to be partnering with UCSF Benioff Children’s Hospital Oakland. 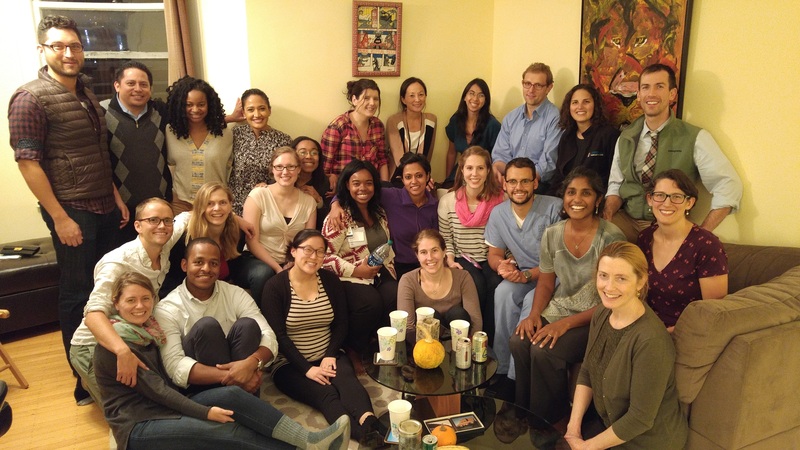 A small group of residents from BCHO are involved in the PLUS curriculum and UCSF PLUS residents are encouraged to do part of their clinical training in Oakland. Trainees: Check out our current trainees! Alums: Learn more about our PLUS graduates and where they are now!